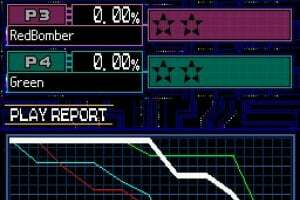 Sorry, no review of Bomberman 2 yet. 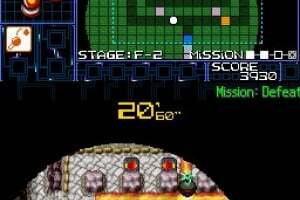 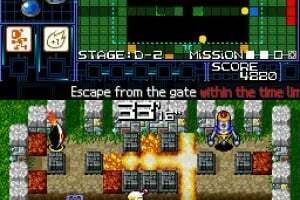 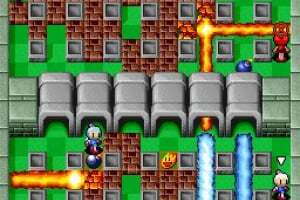 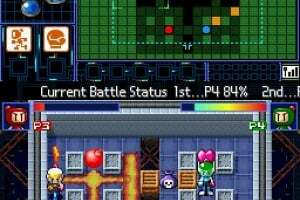 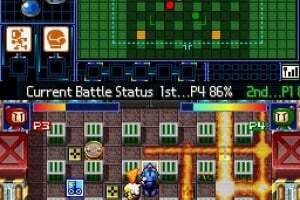 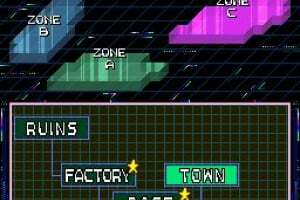 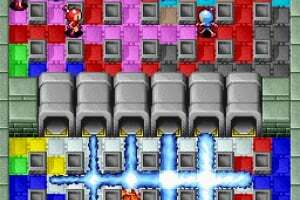 Bomberman 2 marks the welcome return of Hudson Soft’s evergreen bomb-toting hero and will sees the popular franchise undergoing a visual make-over and a wealth of new elements to the gameplay. 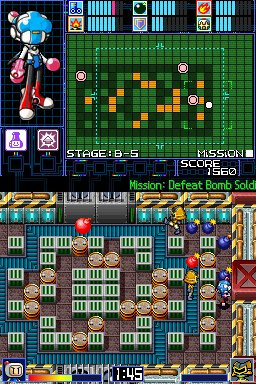 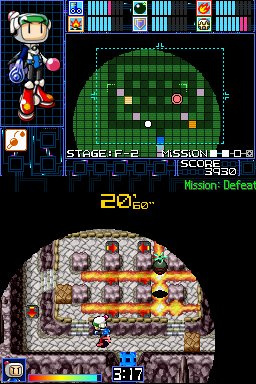 While the familiar basis of laying bombs to eradicate patrolling foes remains intact, Hudson Soft has expanded it across a more open format, creating a deeper title that maintains the addictive nature the series is famed for. 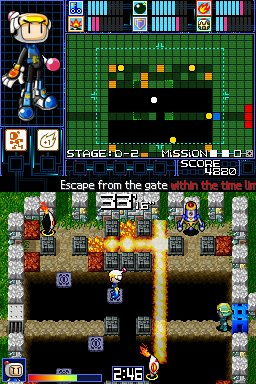 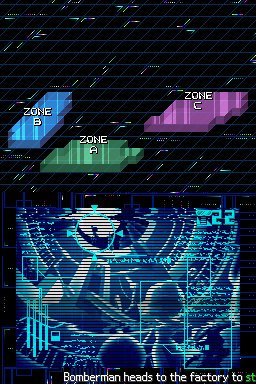 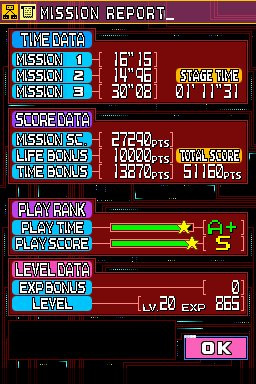 A more open play area contributes greatly to the action, and the player is now charged with completing set missions within the ever-decreasing time limit. 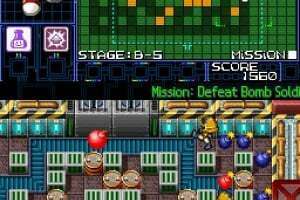 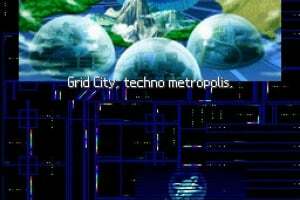 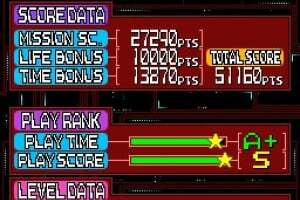 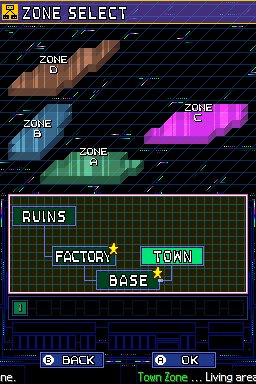 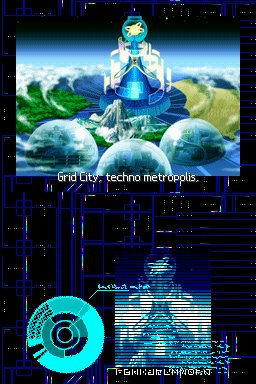 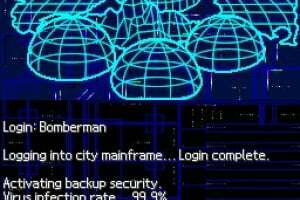 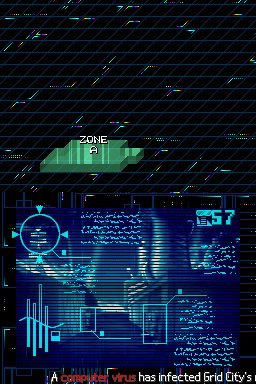 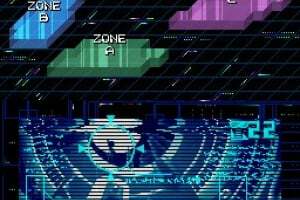 These include simple tasks such as destroying a set number of blocks within a short time frame, through to escaping from a level or blowing up specific energy cores. 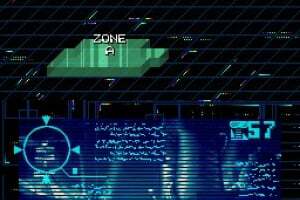 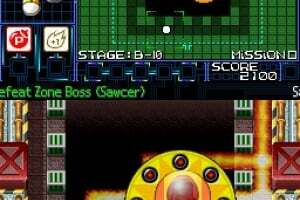 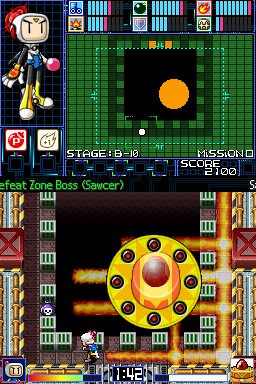 Multiple bombs and a wealth of power-ups can also be collected, while the series’ huge bosses make a welcome return – testing the player’s accuracy and use of timed detonations. 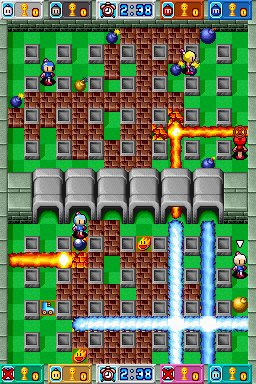 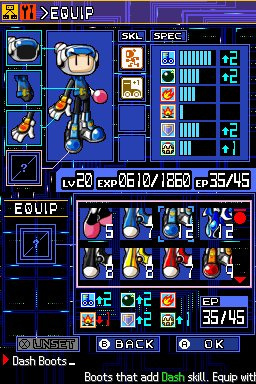 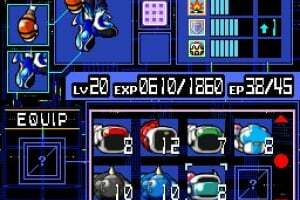 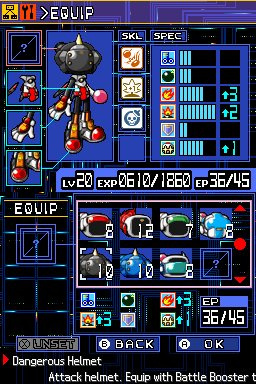 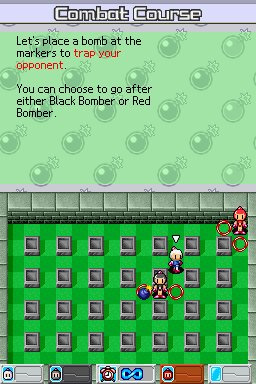 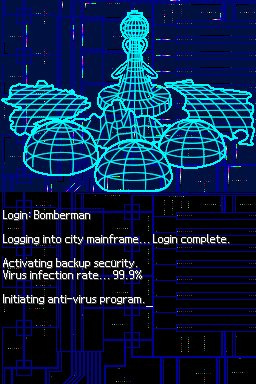 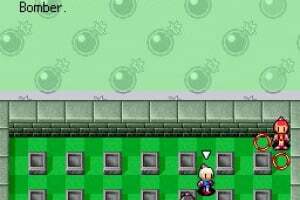 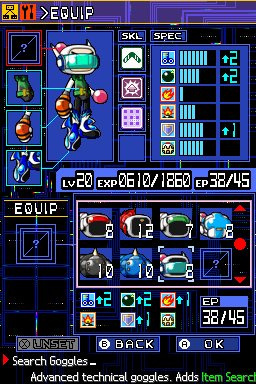 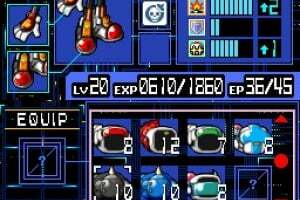 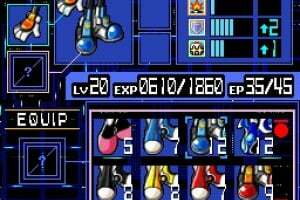 Bomberman 2 can also be customised, with players able to change the main hero’s appearance and capabilities as new items become available, with over 160,000 possible additions on offer. 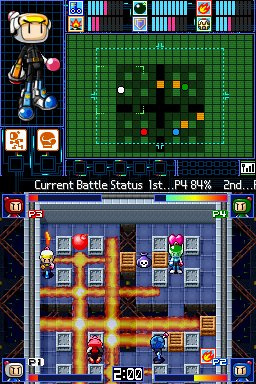 Likewise, the series’ famed multi-player aspect has been enhanced, with the new game enjoying a four-player Versus mode via either the Wi-Fi connection, while up to eight can compete via the Wireless service. 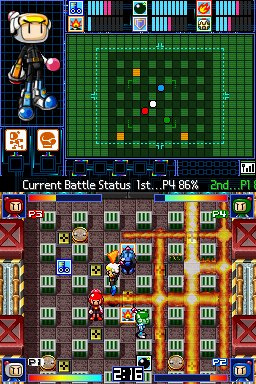 What the hell is going on? 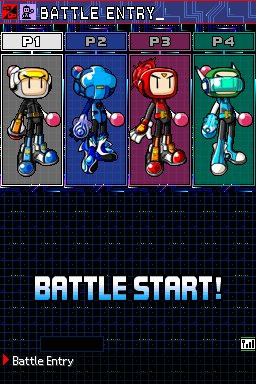 The new character models are terrible. 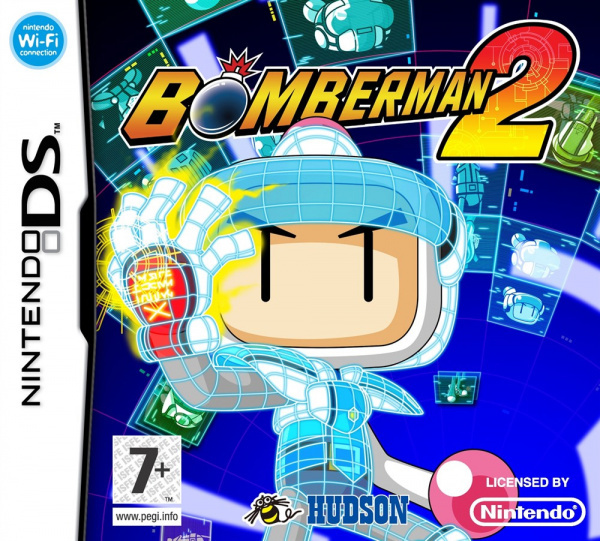 release it for usa already!!!! 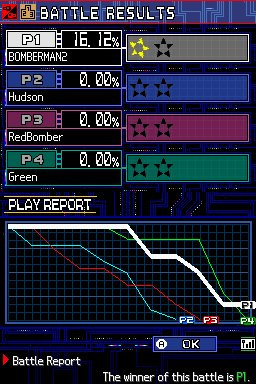 Why not just make BMN643 already. 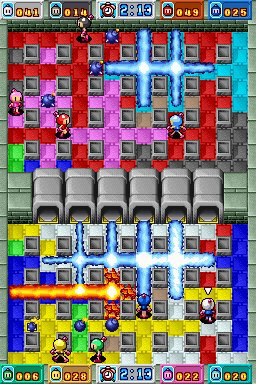 Or remake BMRPG in 3d already. 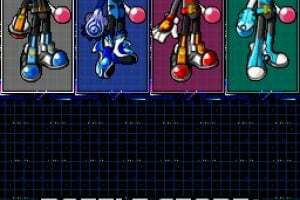 No more of this bs.